We are a vibrant international Anglican Church in Bordeaux. A multi-national congregation of all ages with an active Sunday School and Teen Group. Welcome! Welcome Revd Philip Harbridge and Honorine ! Revd Philip Harbridge and his wife Honorine will be joining us for two Sundays in December including our Carol Service on Sunday 10th December at 17:00. Philip has been Senior School Chaplain at Millfield in Somerset since September 2007. Honorine also works in the school. Before Millfield, Philip was Chaplain at Christ’s College, Cambridge and served his curacy at All Saints Church in Hampton. He went to Westcott Theological College, though only seeing the light after a career first as a commercial lawyer! 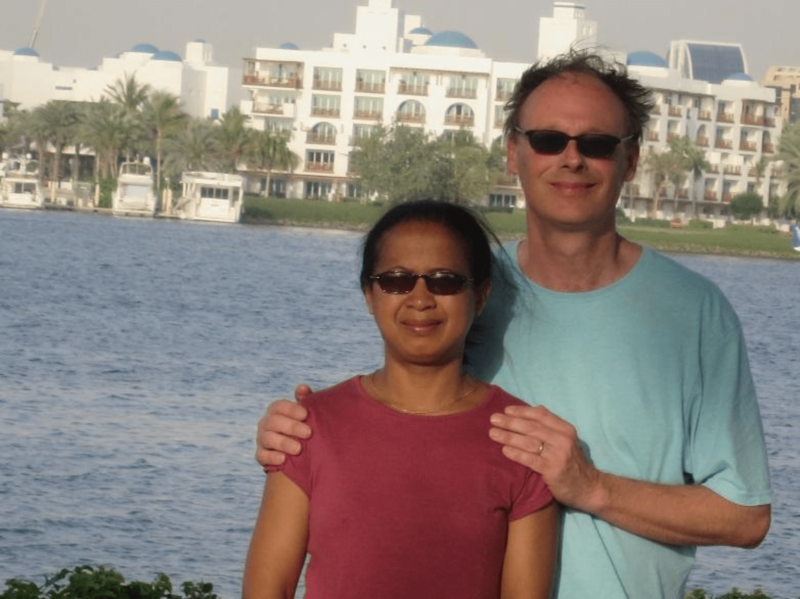 Philip met and married Honorine on her native island of Madagascar following eighteen months missionary work with USPG. Honorine speaks no fewer than four languages, including French, and gained a doctorate in Theatre Studies from Hull University in 2005. Their children Sophie and Tiffany (aged 11 and 8 respectively) are in the junior (prep) department at Millfield. 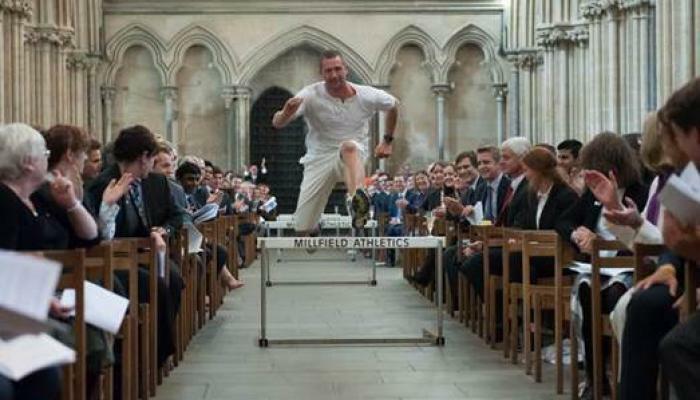 To recognise the sporting heritage of Millfield School, the welcome and access to your seat at the Carol Service may be a little more athletic this year ! !